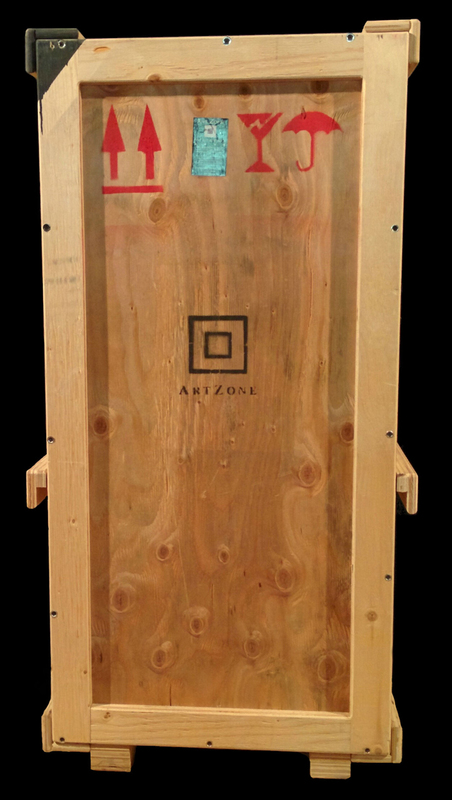 Art Zone can custom-build crates to any specification. To request an quote, please contact us. 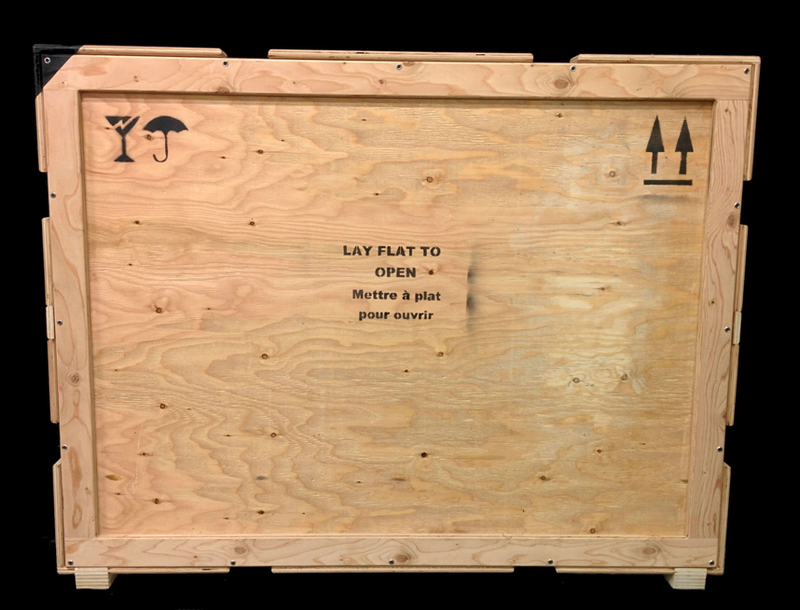 Our Museum Crates are our premium touring cases. 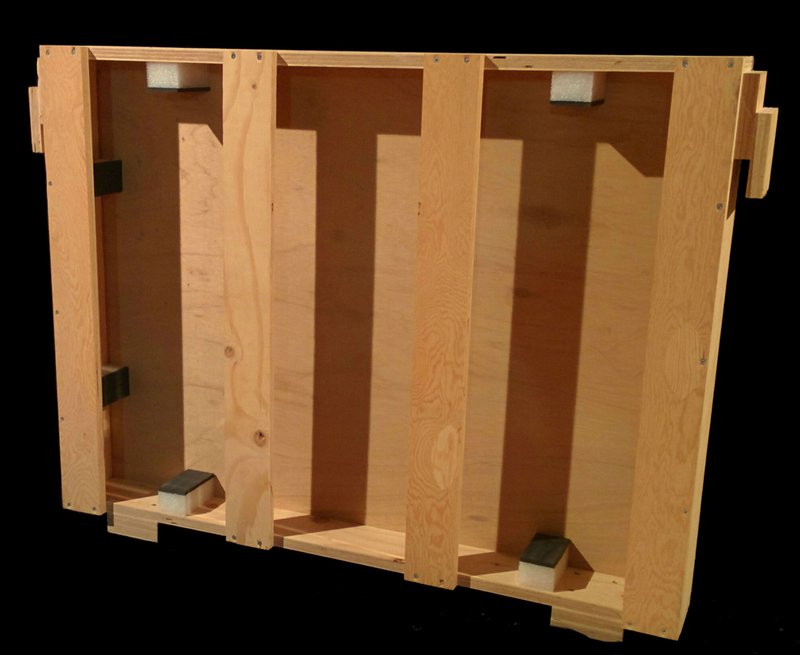 They are designed and constructed to meet current museum standards, using only the finest and up-to-date materials. 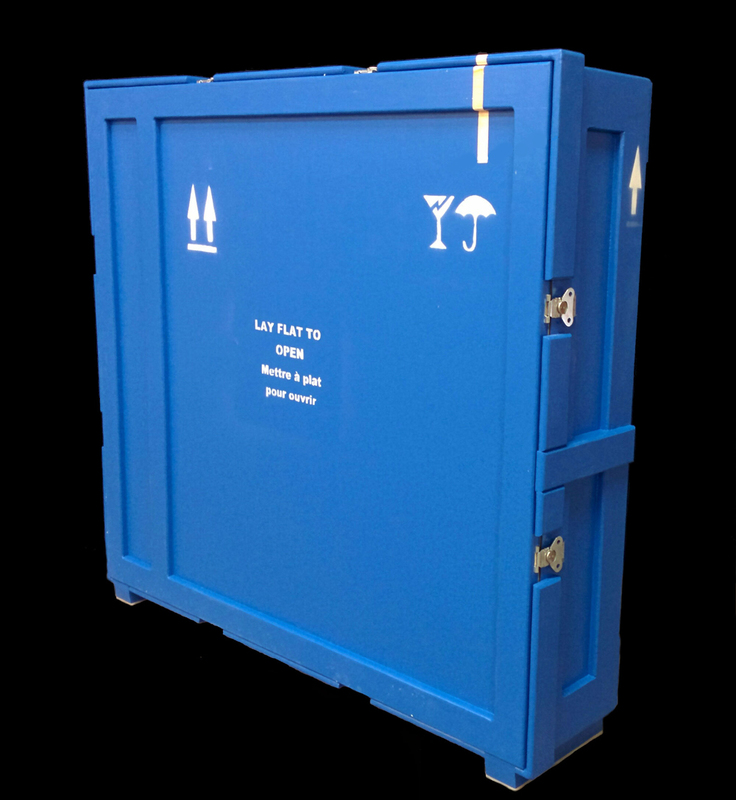 These cases are designed to be used for traveling exhibitions and offer the best form of protection when artworks and artefacts are required to travel to multiple venues. 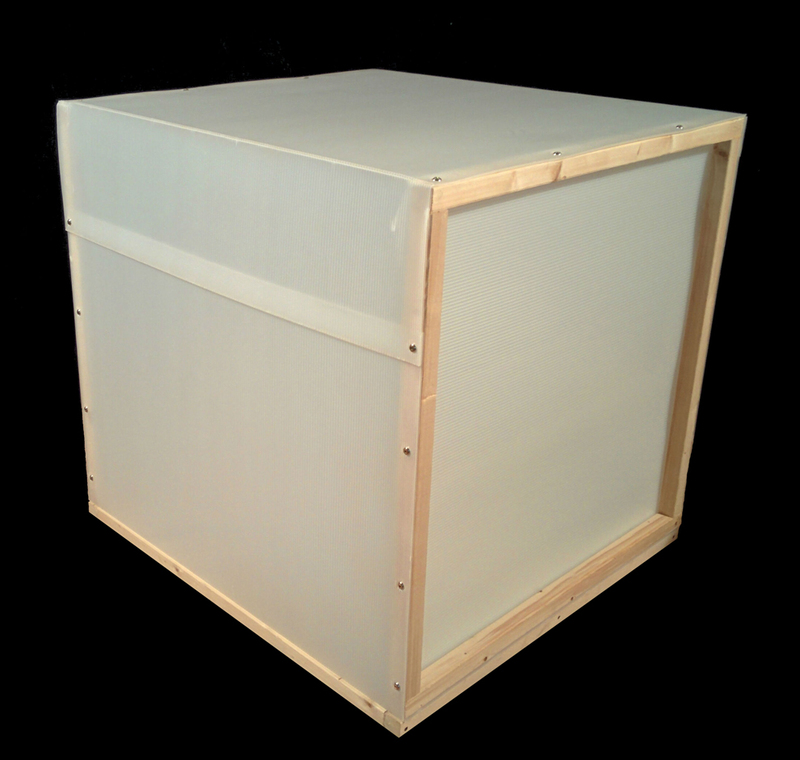 They are designed and constructed to allow for simple and easy loading, and ensure client peace of mind. 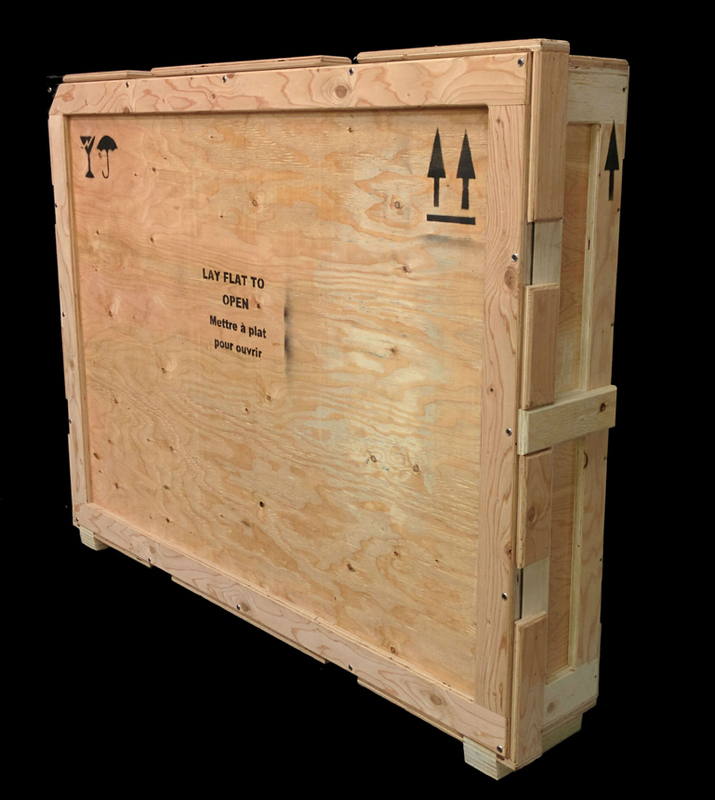 Our Standard Crate is designed and constructed to be used as a scaled-down version of our Museum Crate. 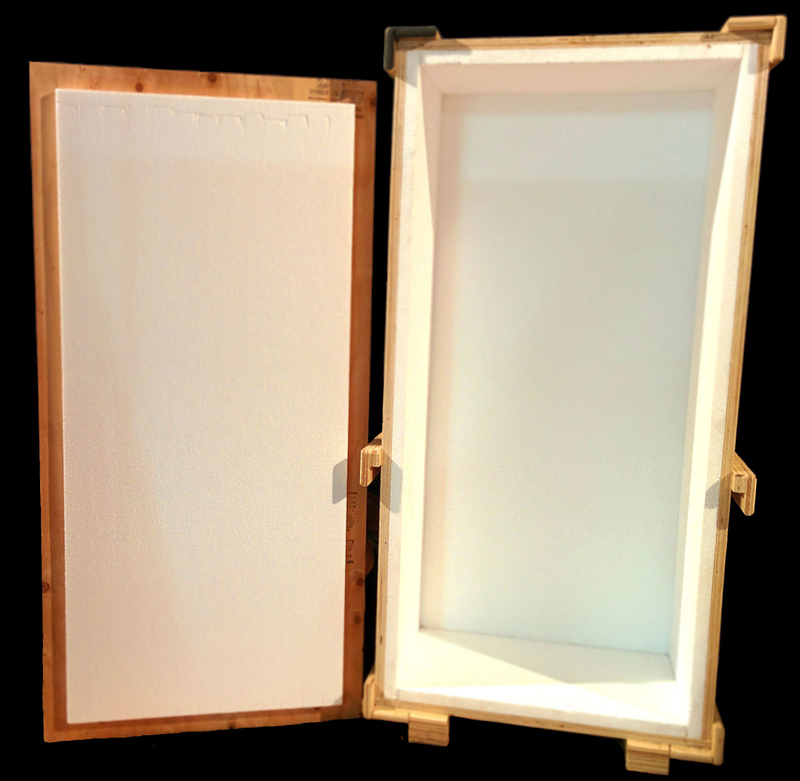 These cases offer excellent protection for all kinds of art work and artefacts. 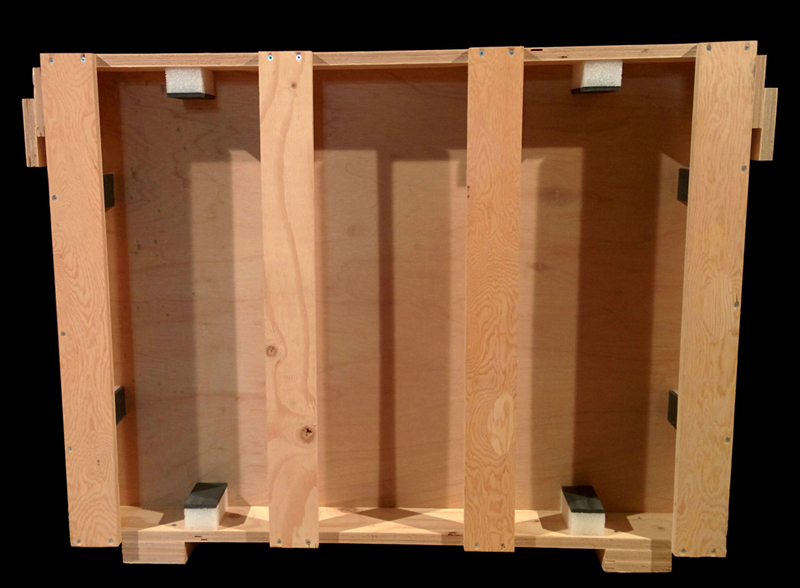 Rugged construction, including baton reinforcement on all sides, helps to ensure long case life, exceptional durability, and allows for multiple venue use, as well as easy loading and unloading. 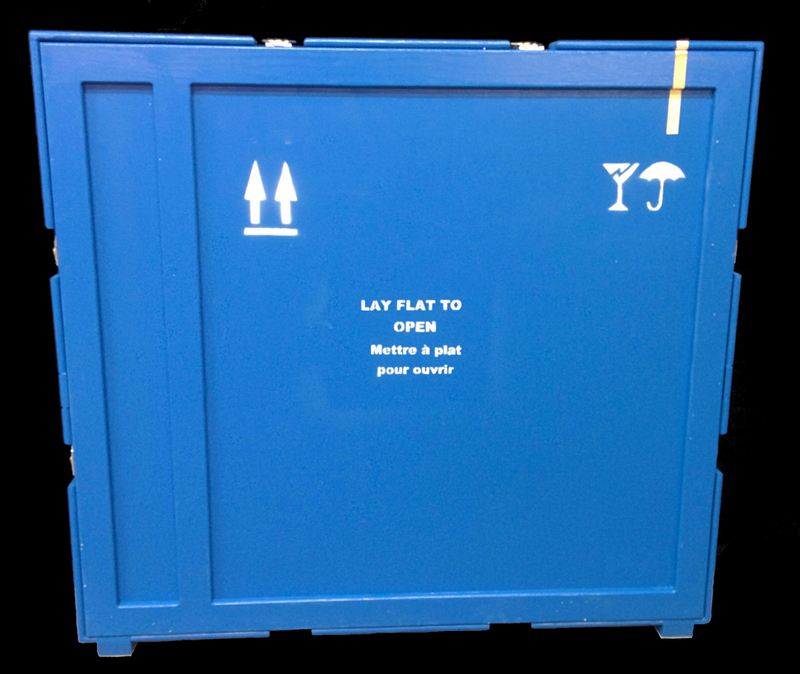 Our re-usable Economy/One-Way Crate is a cost-effective alternative to our Standard Crate. 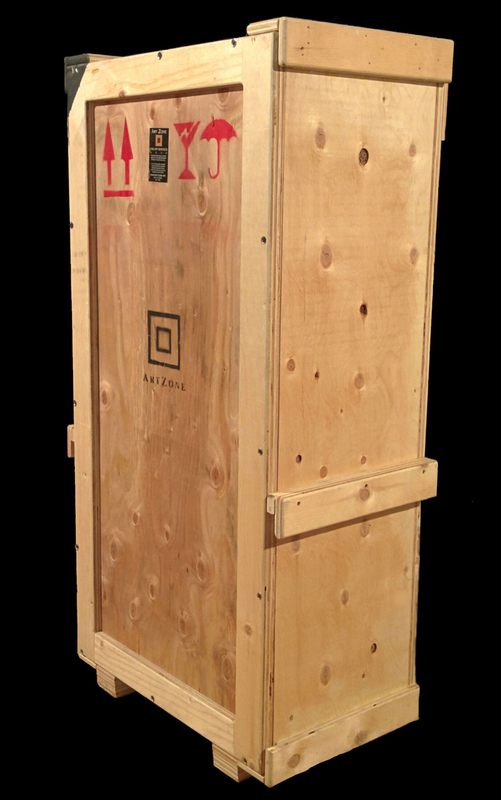 Designed to be used for a few shipments and can safely house both two dimensional and three dimensional artworks and artefacts. 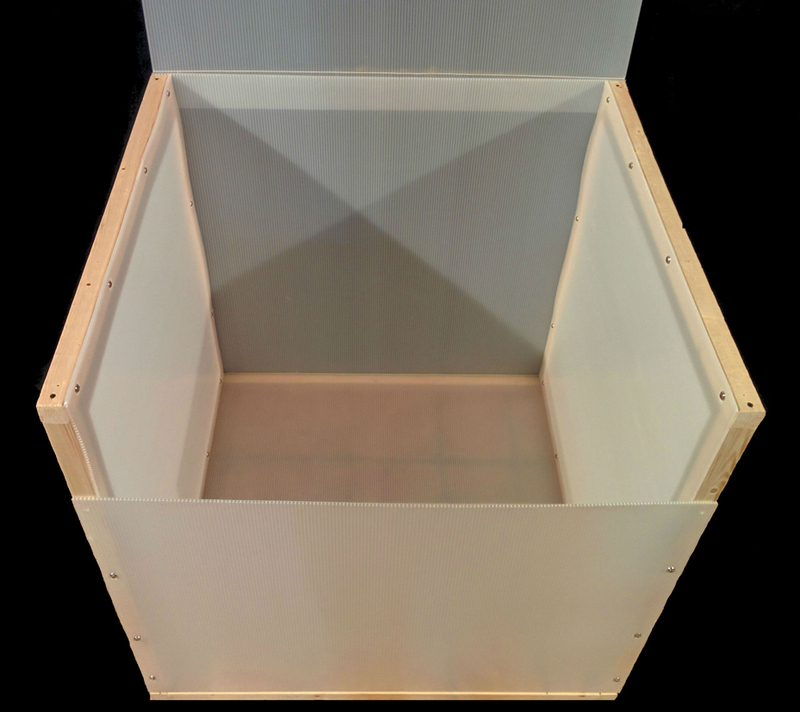 Rugged, durable, and versatile, these crates offer a cost-effective crating solution. 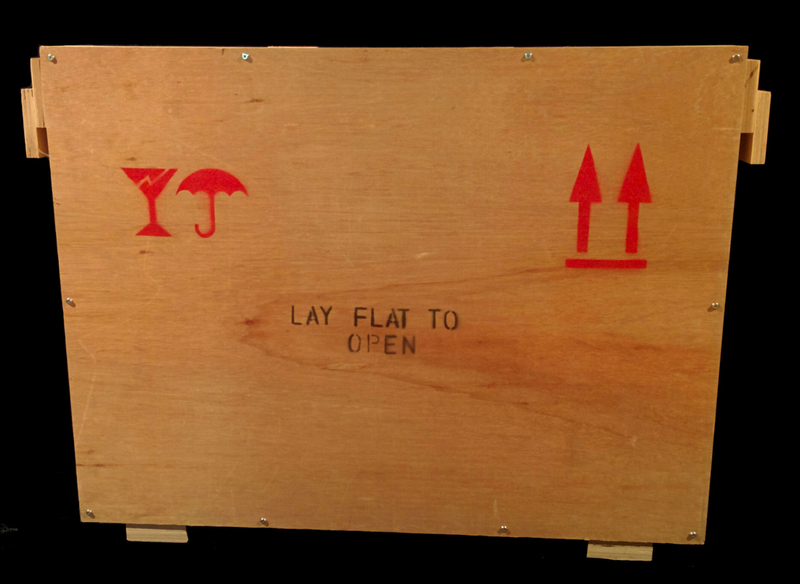 Essentially a skeleton frame designed to allow a fragile artwork to "float" while in transit, being handled, or placed in storage. 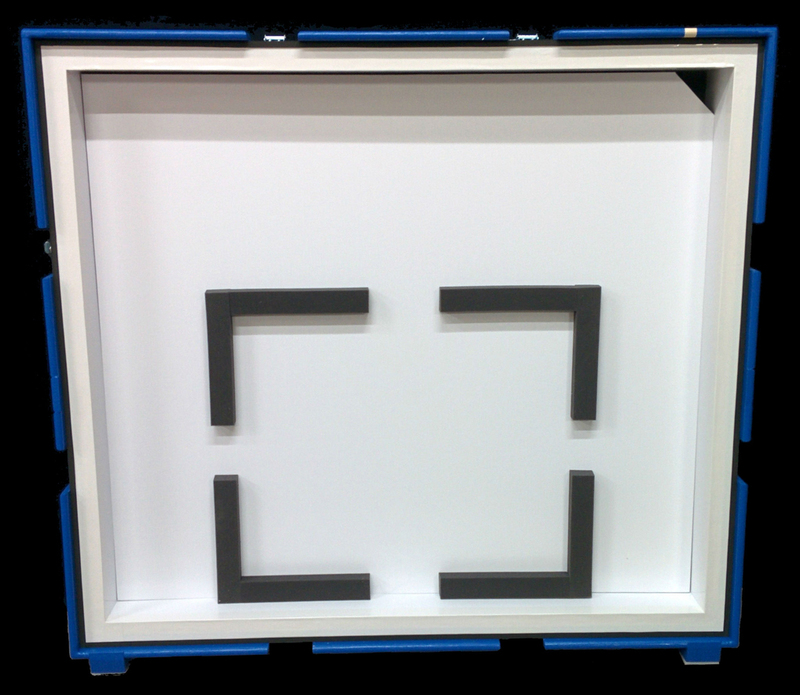 This frame is not insulated, but protects the artwork's surface. 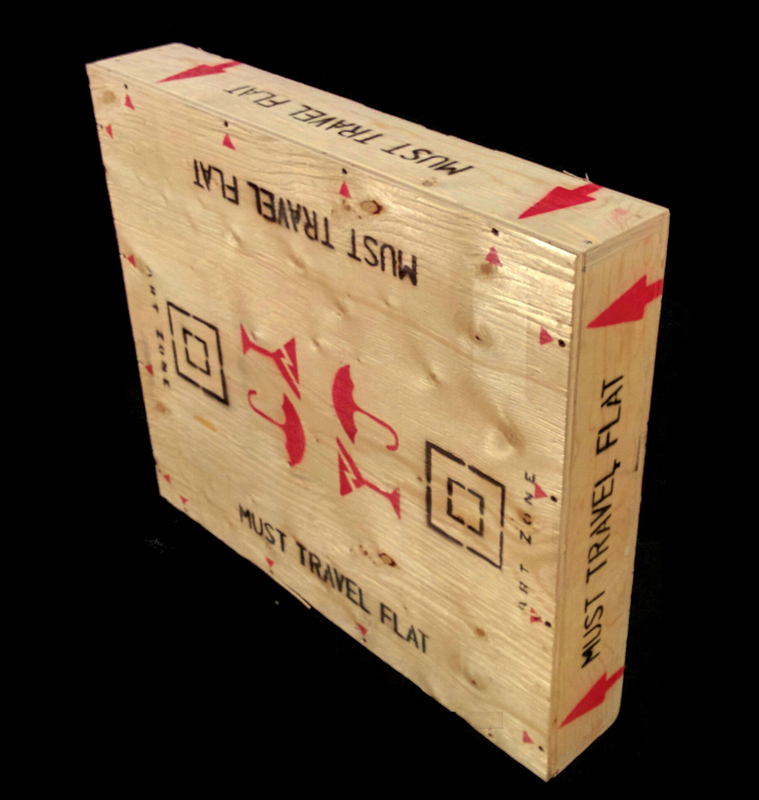 A relatively inexpensive way to safely transport an encaustic, unframed, or valuable artwork. We design, build, and pack these custom frames upon request. They are also easily dismantled for storage, and easily reassembled for use, as needed. 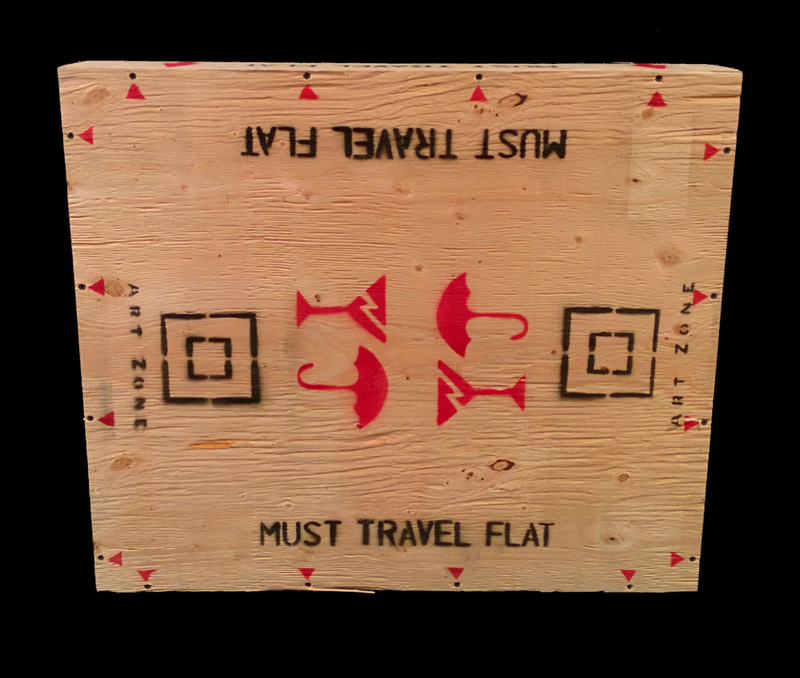 An excellent alternative to our Economy Crates. 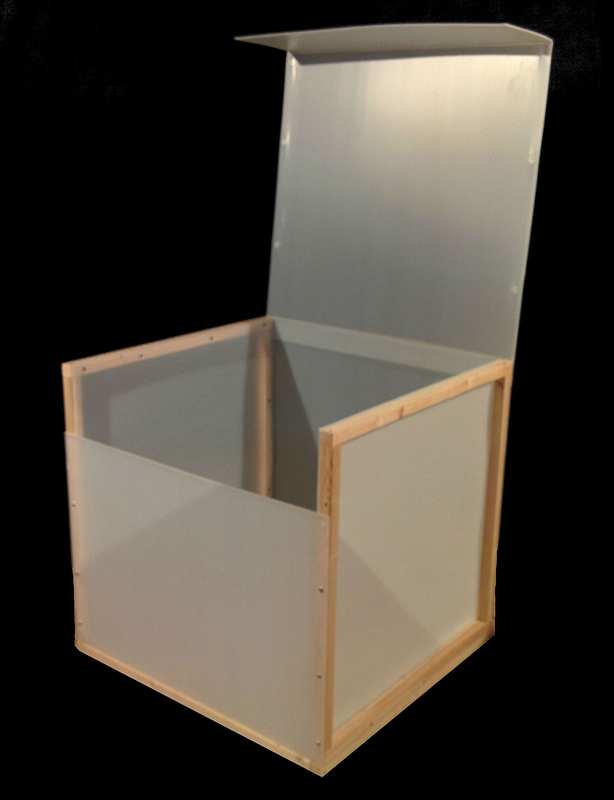 Constructed from tricard or coroplast, with 2" x 2" pine or spruce frame support, this container is lighter alternative to traditional wooden cases. Ideal when used to ship light-weight objects.